Watch the official "Here To Save" music video. 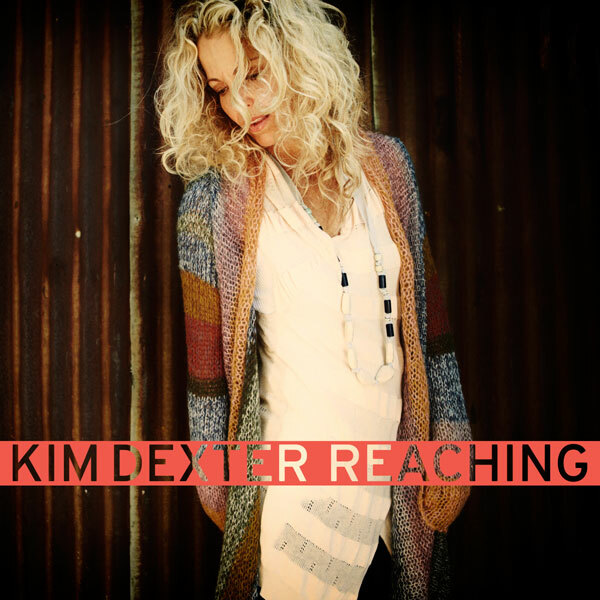 Enjoy music from Kim's new album "Reaching". Available iTunes, Amazon, your favorite Christian bookstore, and right here! Watch Kim record "Reaching" in the studio. Doing vocals today on something new! So excited!!! Had a great time doing music for the sweet ladies at the Gideons presidents intl conference! Thank you for your email, and you are now subscribed to Kim's update list. You can remove yourself with one easy click on the bottom of any email you receive.